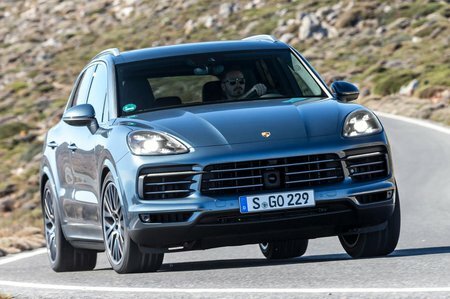 Porsche Cayenne S Review and Deals 2019 | What Car? The main thing you pay for here is the more powerful V6 and bigger brakes. You also get different 19in wheels and quad round exhaust pipes.